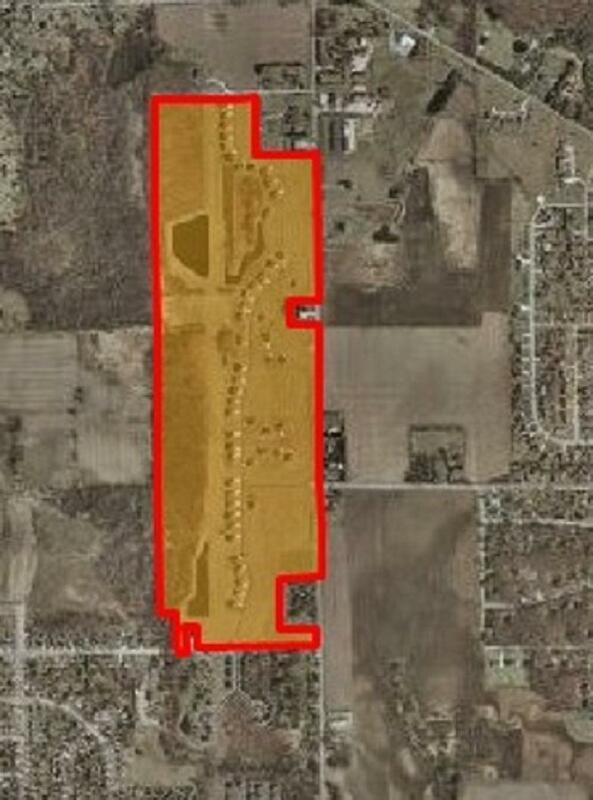 Take advantage of this extraordinary vacant land deal for your new home! This 70 acre development includes 4 ponds, common wildlife area (over 45 acres are wooded), walking trails, well & septic, utilities to lot, & access to snowmobile trail system. A $130/mo condo fee includes: sewer & water, snow removal, and lawn care! 1440 sq ft min. 2 br max.